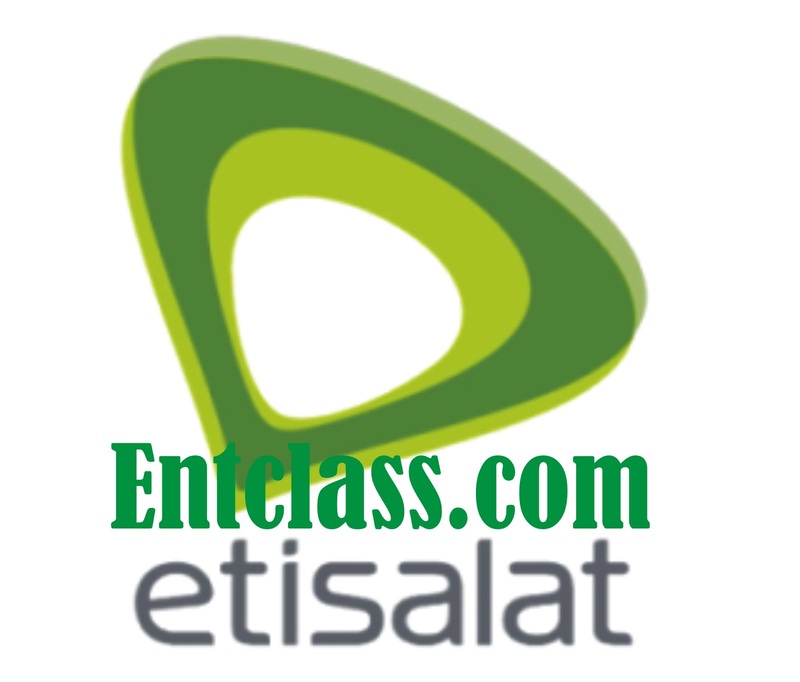 Newly generated working IP and port for Etisalat 0.00, socialme, chatpack. I hope you know where to insert this IP and PORT? Which Ip were u using before they blocked it? 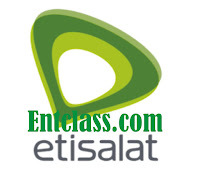 Its for syphonshield, Kindly check here for the settings..